Phoenix, Arizona, offers the best of casual Southwestern appeal and big city elegance, and our Deer Valley neighborhood is central to it all. Close proximity to I-17 and the 101 keeps the commute brief to Cox Communication or Discover. Deer Valley Unified School District provides a top-ranked public school curriculum. There’s no end to the fun with nearby parks and attractions including Wet ‘n’ Wild Phoenix, The Legend at Arrowhead Golf Course, AMC 17 Deer Valley, and the track at Turf Paradise. 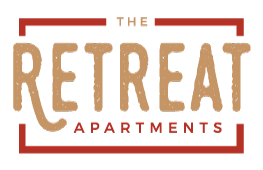 Contact us to learn about availability of 1, 2 & 3 bedroom floor plans at The Retreat Apartments in Phoenix, AZ.